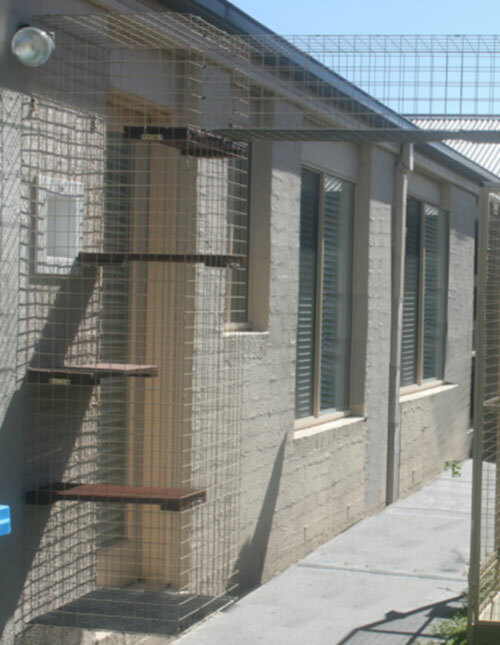 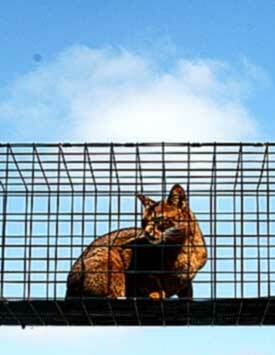 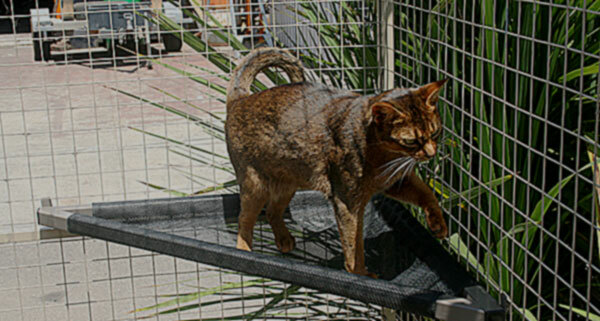 Suits all of our cat enclosures except the Overnight. 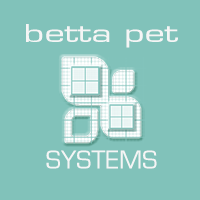 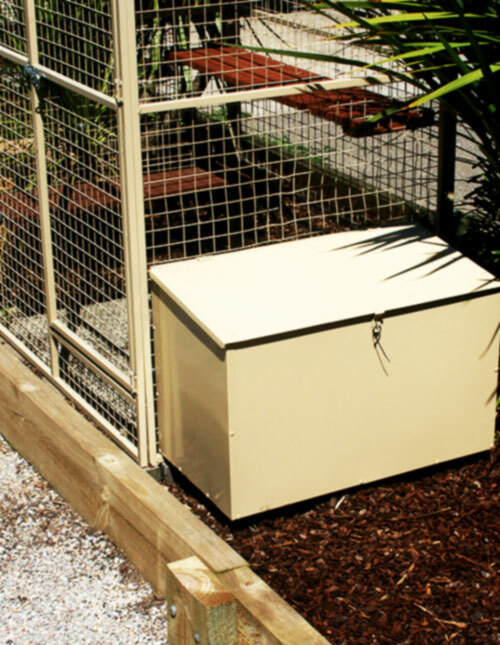 Suitable for our Medium, Large and Extra Large enclosures only. 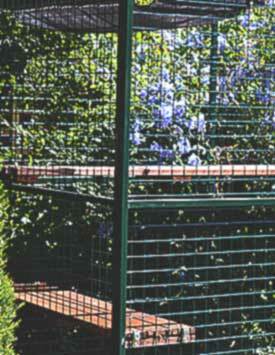 Suitable for Extra Large and Deluxe enclosures only. 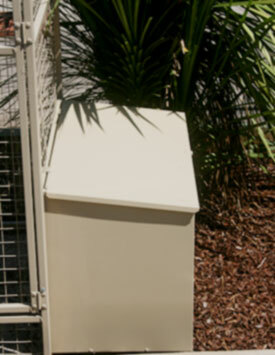 With half hammock and half extra wide timber platform this unit is suitable for Extra Large and Deluxe enclosures only. 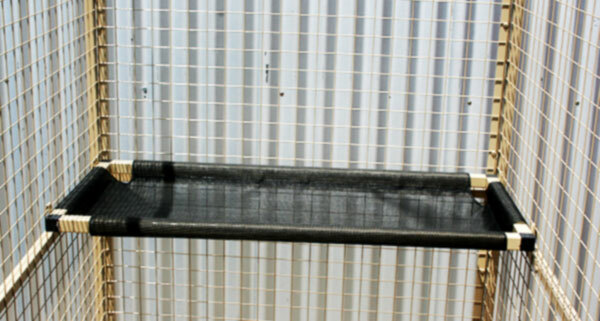 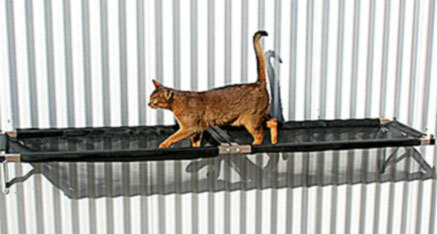 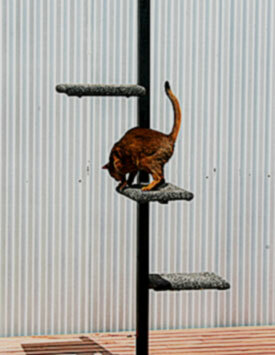 Cats love to climb and this sturdy metal pole has three weather-proof carpet platforms. 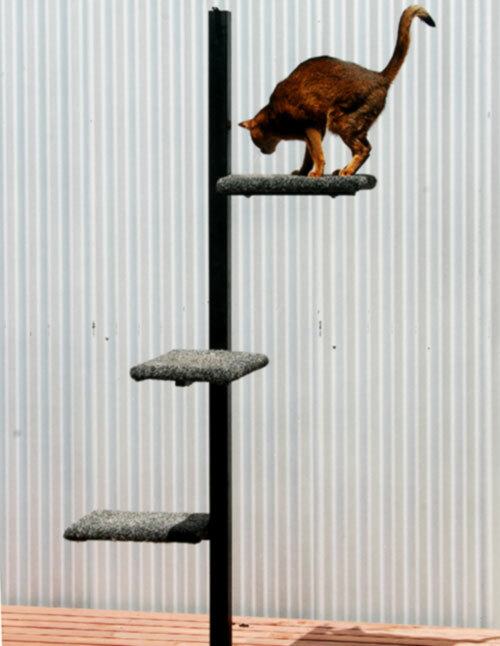 Comfortably wide at 250mm with quality Merbu oil stain finish, these timber steps come in three sizes. 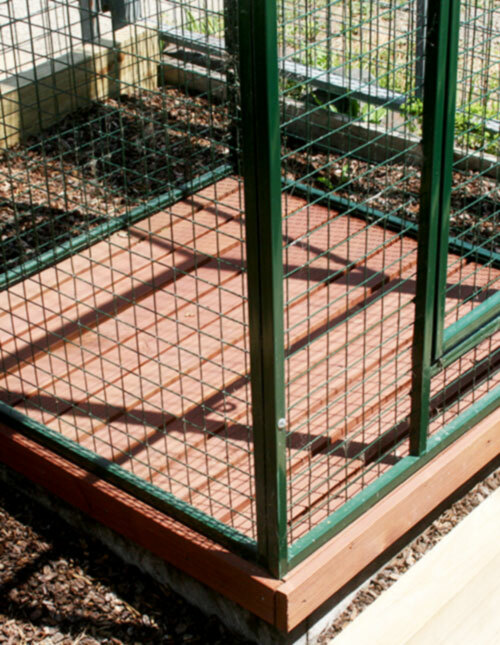 Our Timber base adds that finishing touch to a quality enclosure. Manufactured from long lasting treated pine, timber bases are oil stained with Merbu finish and come in four sizes. 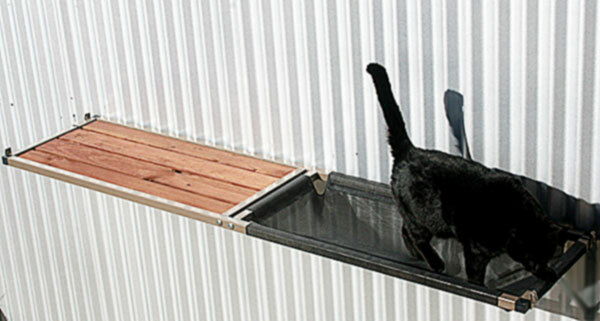 Includes litter tray, lockable lid and weather-proof mesh floor for easy cleaning. 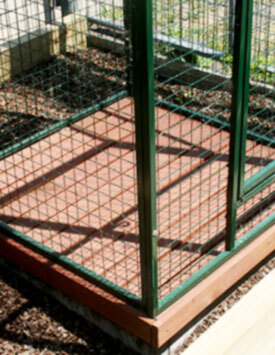 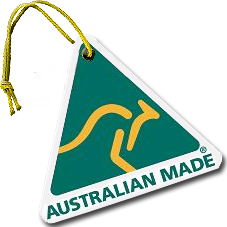 Available in all colours and suitable for all of our enclosures.